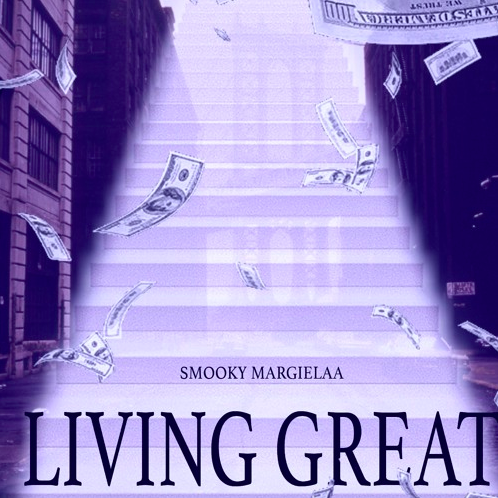 Smooky MarGielaa is yet to take his foot off the gas pedal this year with an arsenal of new tracks and this next one in Living Great is up there with some of the best yet. Produced by 808Godz, the cloudy instrumental riddled with the smooth piano was right at home for Smook who speaks on matters with his females while mesmerizing us with his drippy autotune vocals. Following the Madeintyo-assisted collab in How We Do, Living Great is just another example of why MarGielaa’s come-up has been so rapid and according to this new song, it seems to be going just fine. Why not do yourself a favor and let loose the new Smooky below and don’t forget to let us know how you thought about it in the comments section.